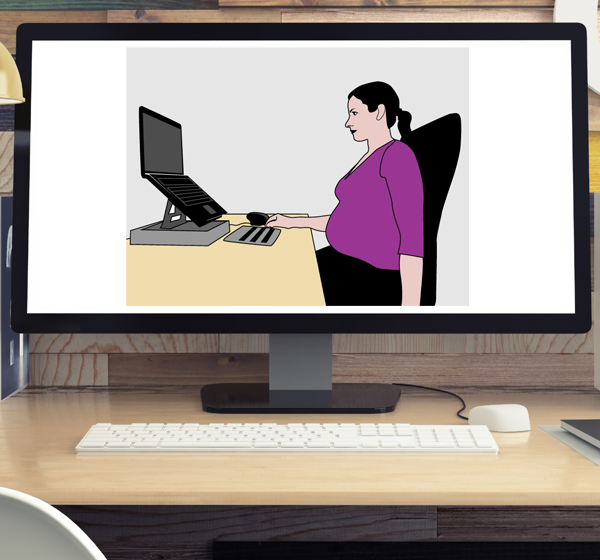 The online assessment systems have been developed by Posture Group’s team of ergonomics, physiotherapy and health and safety consultants to streamline the process they use for providing face to face workstation assessments. 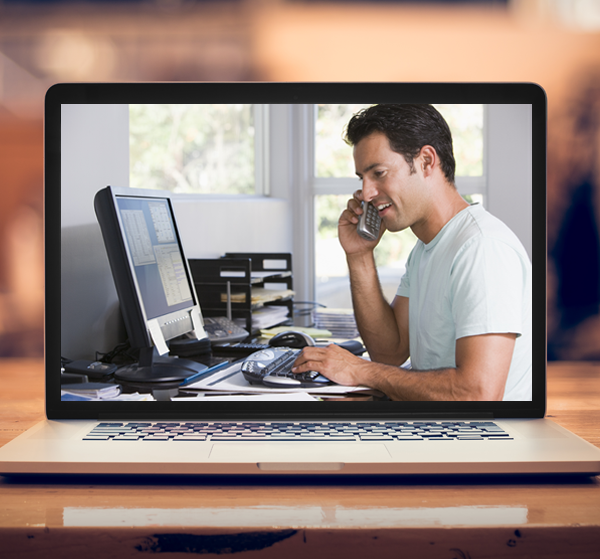 Cut the costs of providing homeworker workstation assessments by up to 90%. Easily access staff at any home office location, remove the burden of providing repetitive workstation assessments and streamline the entire process. 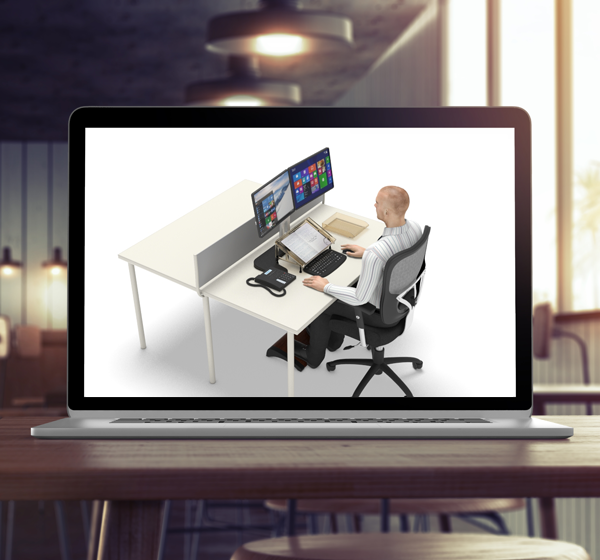 Employees can have a choice of training videos to view depending on their type of workstation screen setup. Employees can view training videos covering 2 screen, 4 screen and laptop setup's (to mention a few). Once selected your employees will view specific training geared to their exact workstation screen setup. Receive a completely customisable system to make it look like it was developed in-house by your company. Your system will be tailored to suit your exact needs. This includes logos, colours, questions, company policies, advice, pop-up boxes and more. Posture Group provide a comprehensive range of online software systems that ensure compliance with the Health and Safety regulations. Posture Group's online assessment systems have been designed to automate the process of providing assessments to employees and to efficiently highlight the urgent/high priority issues that need to be dealt with to reduce the health and safety risks to your company. All of our software systems have been developed by our team of ergonomics, physiotherapy and health and safety consultants.